“I would like to express my gratitude for the hard work and dedication of everyone involved with the Youth Orchestra of Central Jersey. My husband has been a conductor with the organization for many years, and my children and I have enjoyed many concerts. As an audience member, I was always astounded by the level at which these young musicians performed. 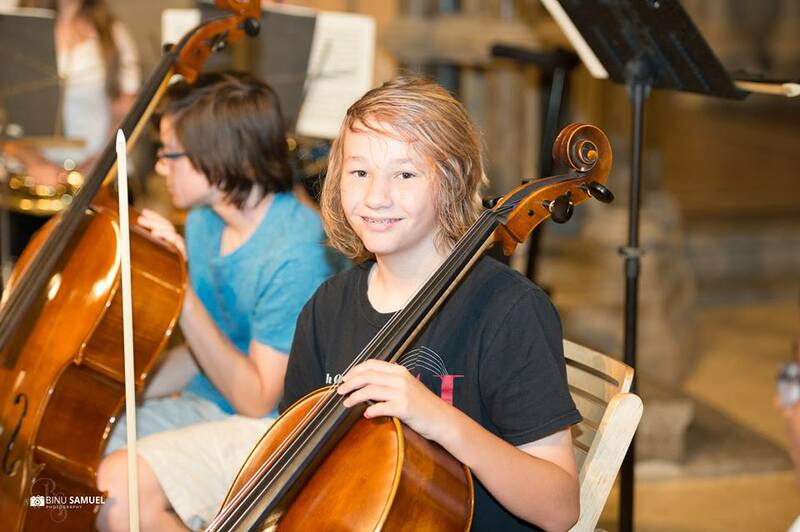 This year, our older son auditioned and became a member of the String Preparatory Orchestra. 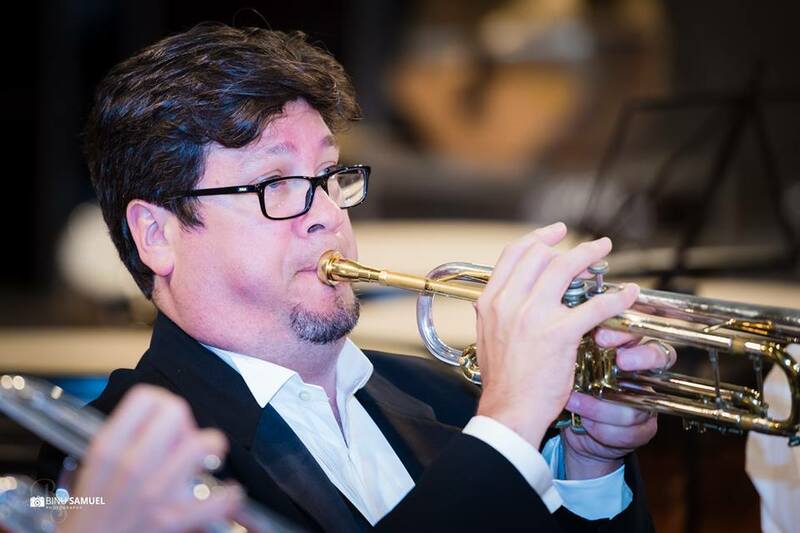 His participation with the YOCJ has enabled him to challenge himself and further his skills as a young musician. 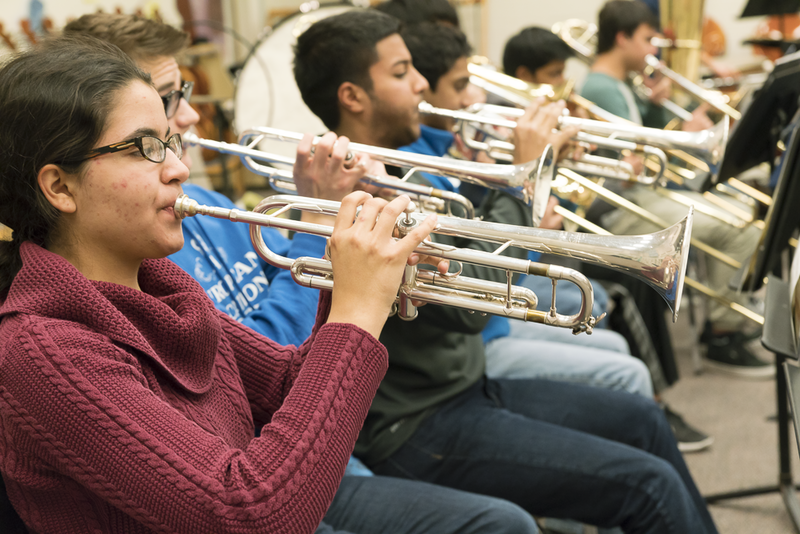 The highlight of this year was the trip to Germany, where the students not only performed and interacted with local musicians and conductors, but were exposed to musical history. For me personally, I never could have imagined that I would witness both my son and my husband performing on the same stage in another country! This was an amazing and unforgettable experience. 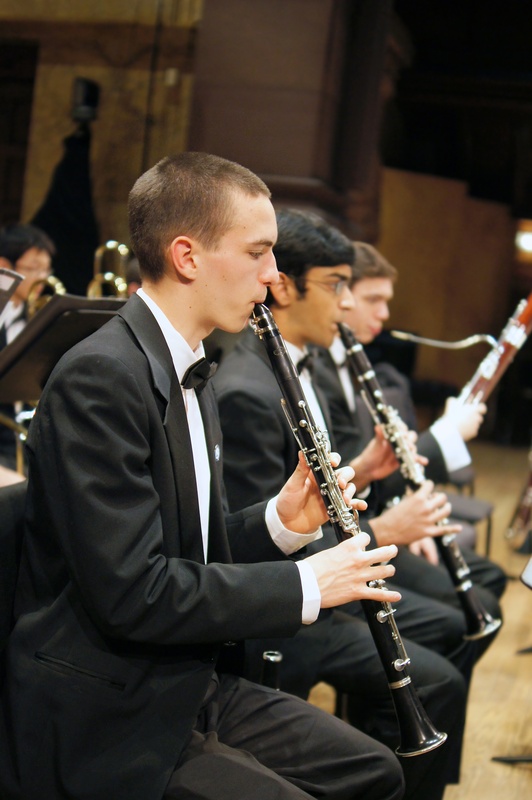 “Art is something that is passed down, but also created anew; something through which I always strive to share in the history and future, and the Youth Orchestra of Central Jersey has helped me and many others achieve this. YOCJ has contributed to my growth and motivation as an artist/musician. On the most recent trip to Europe for YOCJ, I have grown in many ways and learned a lot. 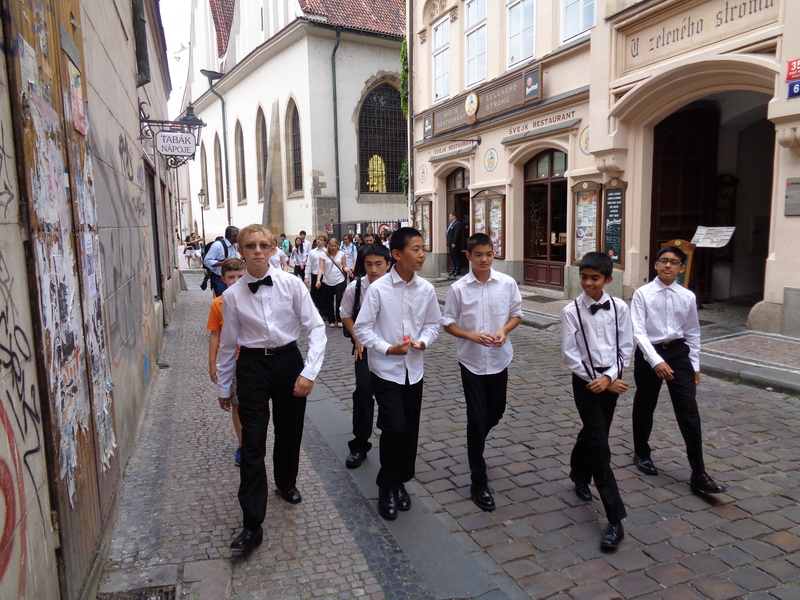 I love music and learning about history, and this trip with my orchestra has only helped feed my passion. YOCJ has contributed to my historical awareness, and has done so much to make this learning and musical experience enjoyable. My orchestra exposed me to different genres of music, and we have done this for different audiences. My instrument teachers always told me, “Music is something that is shared, so play your heart out! 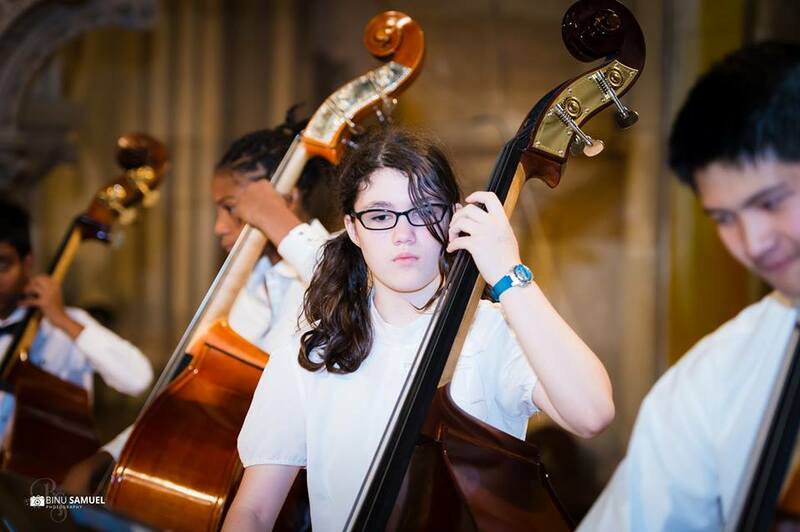 If you enjoy it, others will, too.” At the beginning of my music career, I was shy and always played softly, but being in the Youth Orchestra of Central Jersey has made me more aware of the importance of sharing the art we practiced and worked so hard to perform. The conductor for my YOCJ orchestra was also conductor of my very first orchestra, plus the chamber orchestra I was in when I was in 5th grade. I remember on the last few days of school orchestra of 5th grade, I really wished to be in another orchestra; whether it was a chamber, pit, etc. While walking through that hallway, just after exiting the stage there was a gargantuan crowd. Many people were trying to push to the front, as if eddying through crevices in the crowd. “Umm, I’m not sure,” she shifted her violin case to her other hand as she scanned the crowd, now gradually shrinking. I walked back to our classroom with her, and I saw someone from band holding a brochure. I pondered how he was able to get through the crowd. I said, “May I read it?” He handed it to me, and let me keep it. I read the audition date and my goal for the summer was set. My cello teacher had mentioned me being able to audition in the fall, and the brochure made me even more excited, though auditioning always made me nervous. “My daughter (rising 7th grader) attends a very small private school with no group music program. She is very musical and plays several instruments very well. 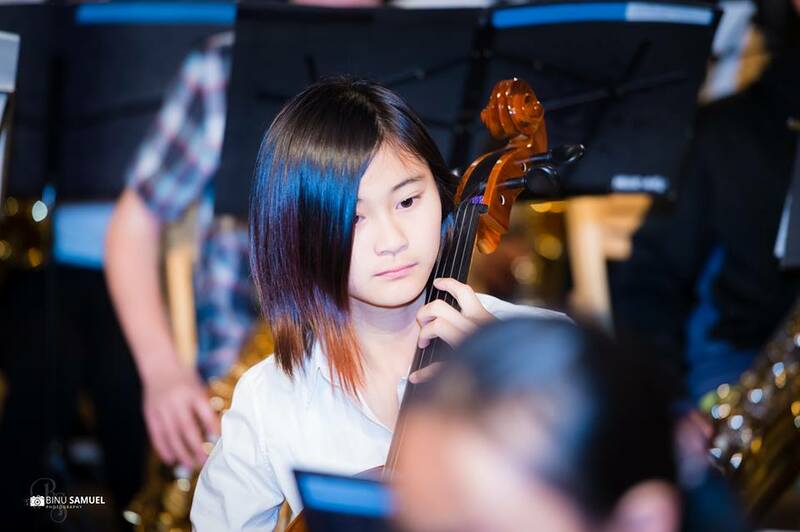 We joined the Youth Orchestra of Central Jersey so that she would have the opportunity to play with a group – to reap the benefits of the group/team effort, to give exposure to a larger repertoire, and most importantly to allow her to make friends with other children interested in music at a high level. 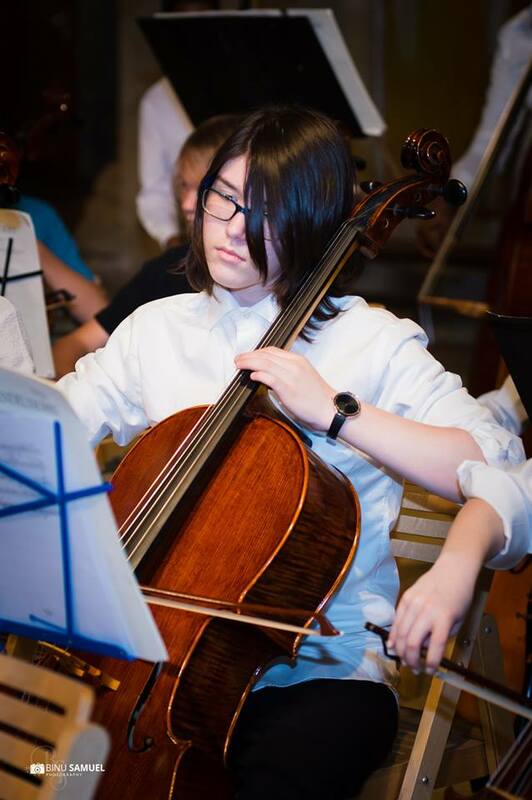 Due to her audition and playing experience with YOCJ, she auditioned for the regional and all-state level orchestras this year, the first year that she was eligible by grade level, and she made it into both! Thank you, YOCJ! YOCJ helped me become a better musician in many ways. I’m so glad my private teacher insisted on joining the Youth Orchestra of Central Jersey. Multiple students of his, were and still are in YOCJ. At school I was not challenged at all by the music there. I was so used to not even having to practice the music. Once I joined YOCJ, I quickly realized that the music was much harder than my school’s. I had to practice a lot to learn how to play a song. Then separate practice to get good at my intonation and speed. My parents and I feel that every song I learn at YOCJ has made me become better. My school and my family were so proud that I got into the Youth Orchestra of Central Jersey, and I’m proud too. 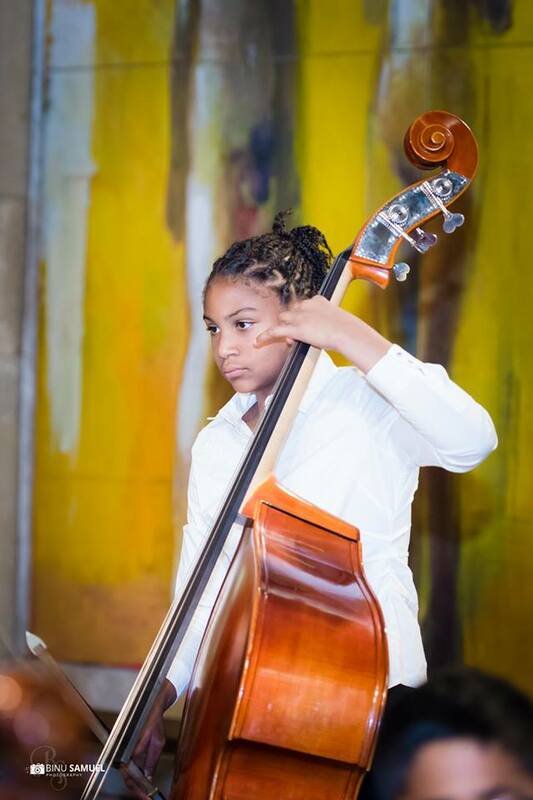 My name is Selma Cheeks and I’m currently enrolled in a prestigious youth orchestra known as the Youth Orchestra of Central Jersey. This September 2017 will be my 3rd season with the organization and hopefully not my last. When I first started my freshman year, I had an adequate understand of music theory and different types of classical pieces to perform; and now I have a broader understanding of most, and I couldn’t be happier. The organization is also full with well experienced and helpful staff. YOCJ has plenty of opportunities for the students of various instruments- such as masterclasses. 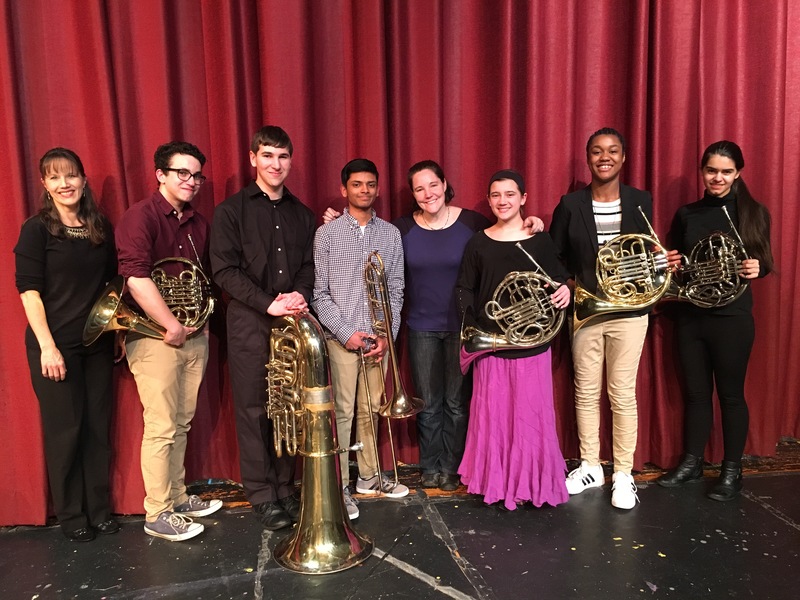 Last season on March 21st 2017, I had the honor to be a part of the brass masterclass which featured Principal Horn of the Philadelphia Orchestra Ms. Jennifer Montone. She—along with the staff provided me with useful information which has helped to mold me into a better musician. ~ Amy and Chris B.